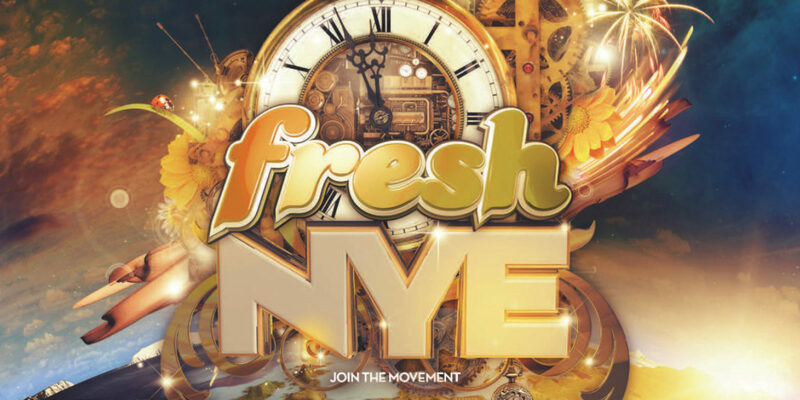 Fresh NYE 2015/16 ULTIMATE PLAYLIST! Tired of the same EDM playlist that only have trap, electro, and big house? Well, we got you Fam with these fire Spotify mixtapes. 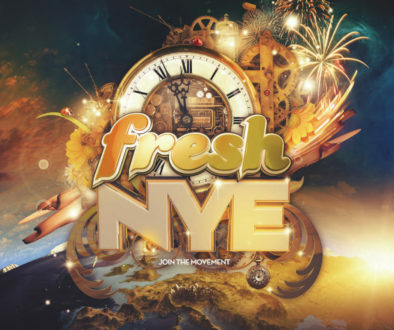 You can choose from your favorite Fresh NYE artist by genre, OR listen to one large playlist. You’re welcome. See you in 4 days!! Proud of your scene? Show us your support! We are the #7 NYE party! Winterfresh Music Festival 2016 Timeslots! 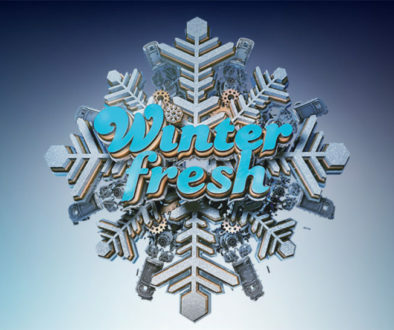 New addition to the Winterfresh Line up!